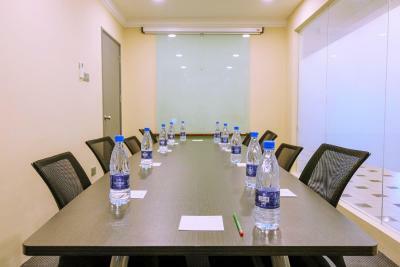 At the hotel, all rooms are equipped with a desk, a flat-screen TV and a private bathroom. 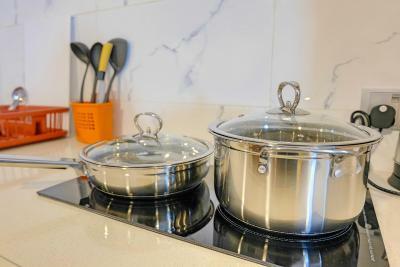 Rooms are equipped with an electric tea pot, while certain rooms have a kitchen with an oven. 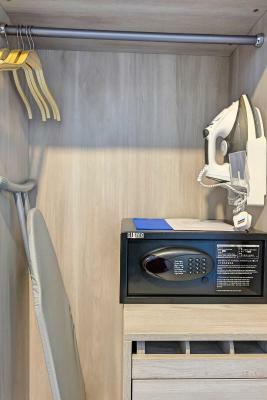 The rooms at The Lanes Hotel have air conditioning and a closet. Speaking English, Indonesian and Malay at the reception, staff are always on hand to help. 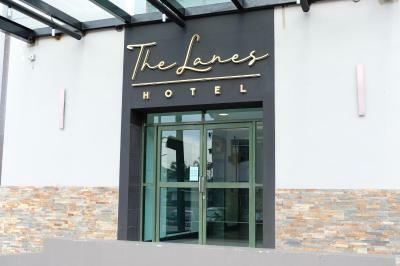 When would you like to stay at The Lanes Hotel? 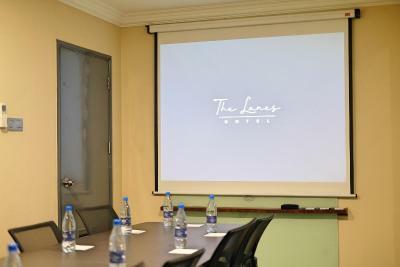 House Rules The Lanes Hotel takes special requests – add in the next step! The Lanes Hotel accepts these cards and reserves the right to temporarily hold an amount prior to arrival. We need at least 5 reviews before we can calculate a review score. 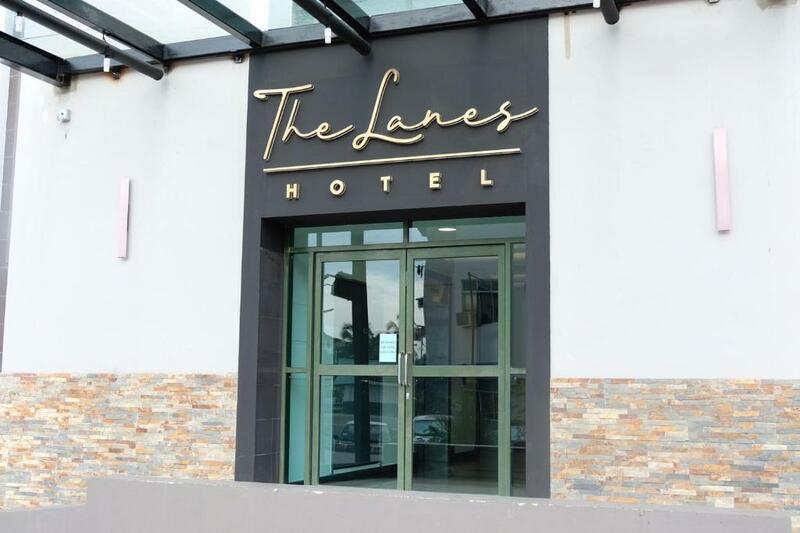 If you book and review your stay, you can help The Lanes Hotel meet this goal. The exterior could be better, there are lots of stray dogs around the area. The service and hospitality from staff. They are attentive, helpful, polite and professional. 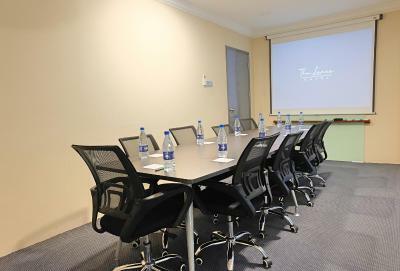 The rooms are clean and modern, equipped with internet TV, kitchenette with microwave and washing machine. The lobby and corridors smell great! It is attached to a supermarket and within the Tutong commercial area. The bathroom. Old fashioned bathroom with small, thin hand towels, variable water pressure and cheap toiletries. Recently refurbished hotel. 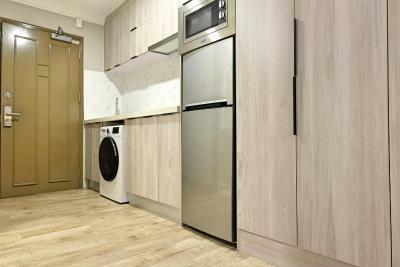 Kitchenette with washer-drier. Really large 1 bed apartment. Friendly staff. Breakfast cooked to order.